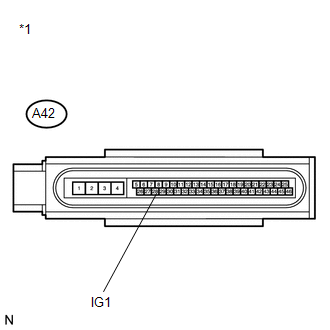 The skid control ECU connector is disconnected from the skid control ECU. The brake fluid level is insufficient. 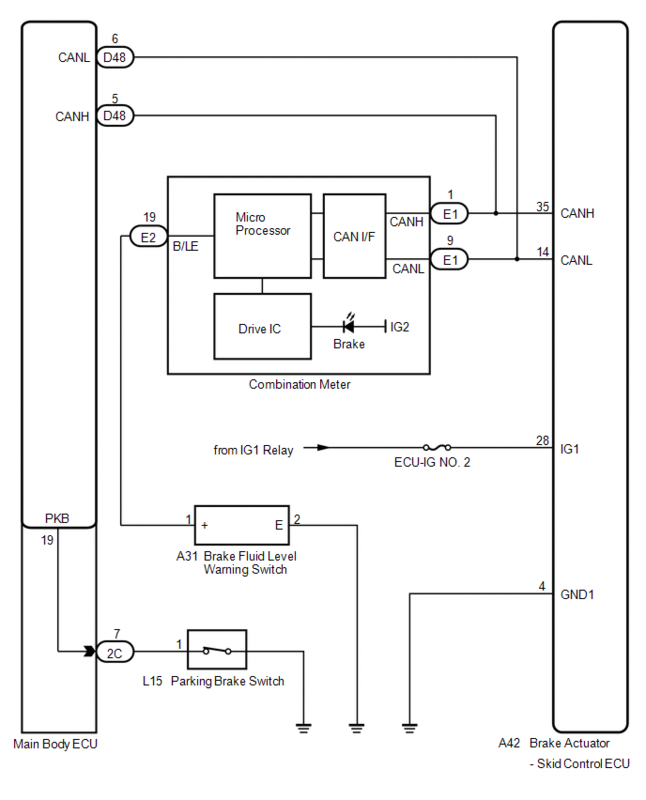 EBD operation is not possible. 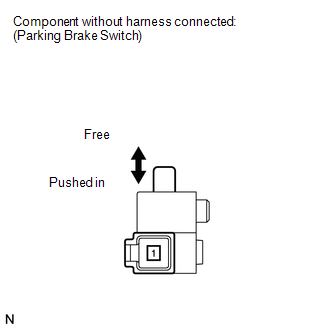 (e) Using the Techstream, check the input of switch operation when the parking brake is operated. 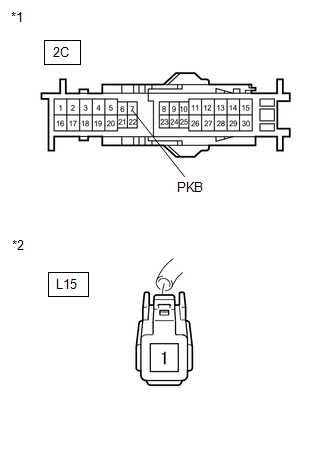 When the parking brake is operated, the display changes as shown above. (b) Remove the reservoir filler cap and strainer. 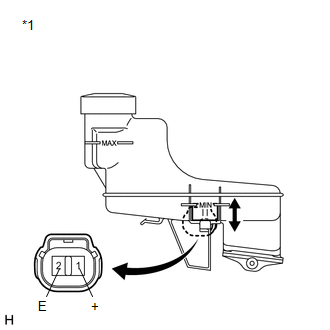 (c) Disconnect the brake fluid level warning switch connector. A float is located inside the reservoir. Its position can be changed by increasing or decreasing the level of brake fluid. If there is no problem after finishing the above check, adjust the brake fluid level to the MAX level. (a) Disconnect the combination meter connector. 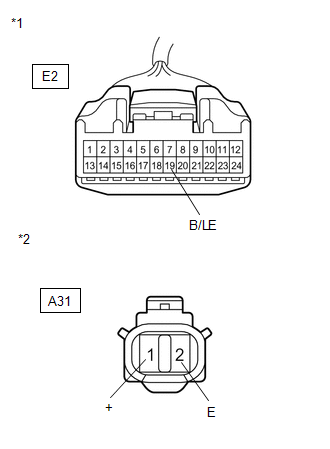 (a) Disconnect the combination meter connector and the brake fluid level warning switch connector. (c) Check the combination meter. 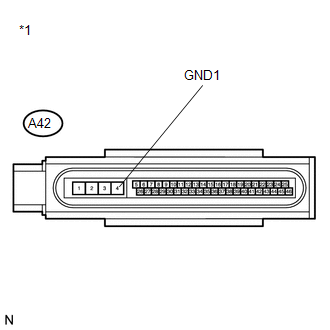 (b) Disconnect the parking brake switch connector.